Expansive Color Output with a ±0.25 Hue Shift. The Fiilex Matrix II RGBW Bi-Color LED Punch Light’s red, green, blue, and white LEDs are capable of rendering millions of colors while giving it an expansive color-temperature range of 2,800 to 10,000K. 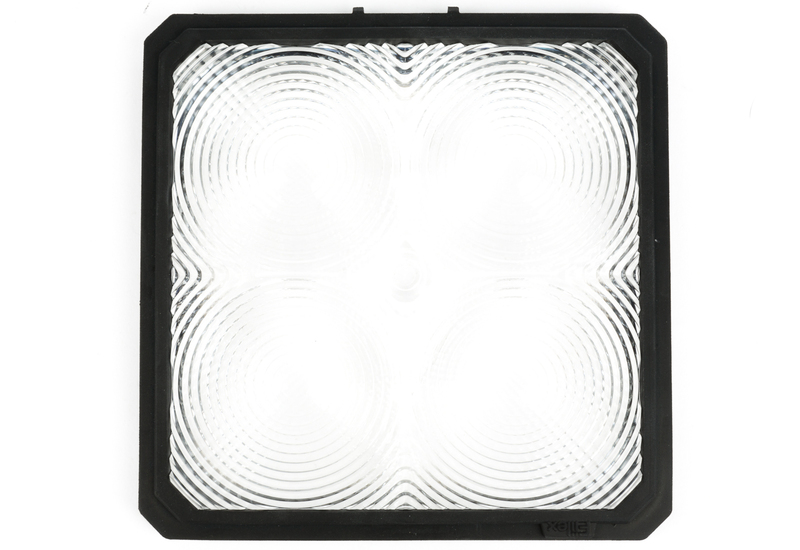 It features a hue-shift option for a ±0.25 adjustment to the green or magenta shift of the light’s output while maintaining a high CRI 93 rating for color accuracy. Flicker-Free 0-100% Dimming. 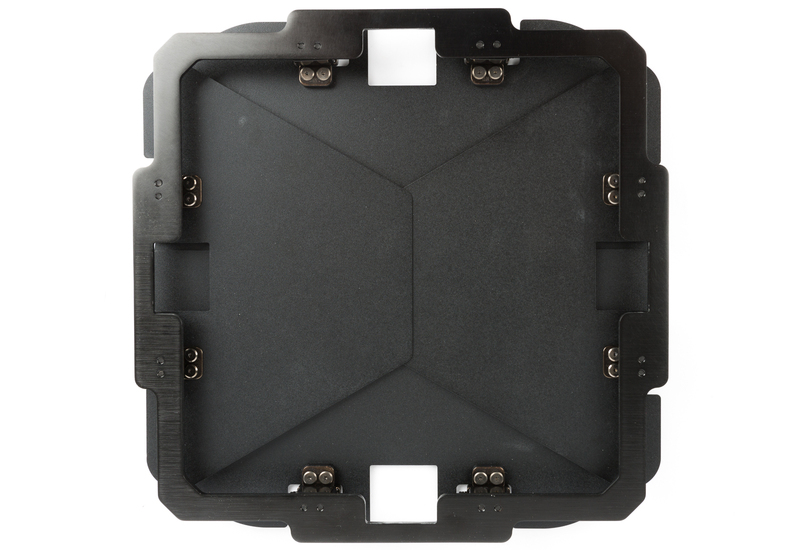 Fiilex touts flicker-free light at any frame rate, making the Matrix II great for high frame-rate video recording. Its 0-100% dimming gives you greater control of output without having to move or remount lights to make minuscule adjustments to the light hitting your subject. 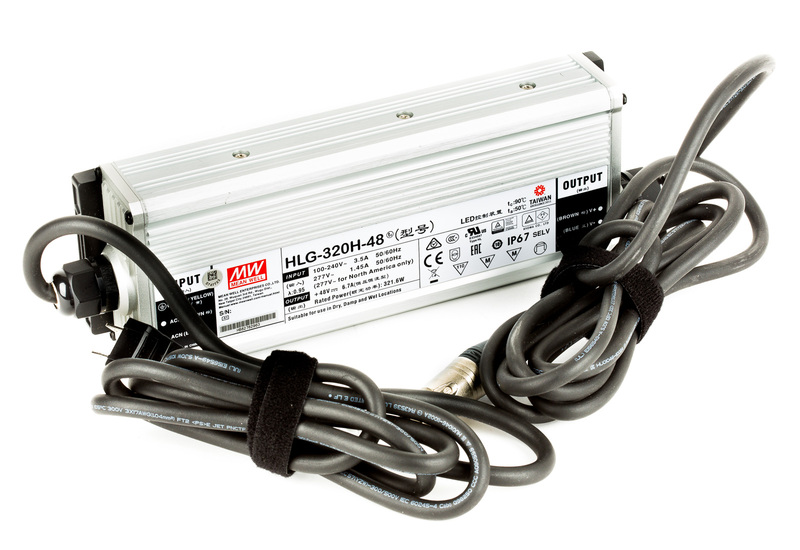 340W Power Draw, 1000W Equivalent Output. While the Matrix II draws just 340W of power, its four Dense Matrix LED clusters’ output is greater than that of a 1000W tungsten soft light. Fresnel Lens and Barndoors Included. 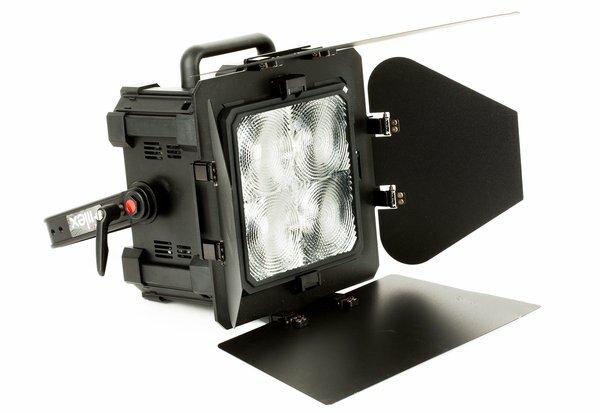 The Matrix II produces wide 99° beam coverage, and this rental includes four-leaf barndoors that you can use to shape the light, and a Fresnel lens that you can use to concentrate the light to a 33° spot for higher contrast and power. Junior Pin and Baby Receiver For Mounting. 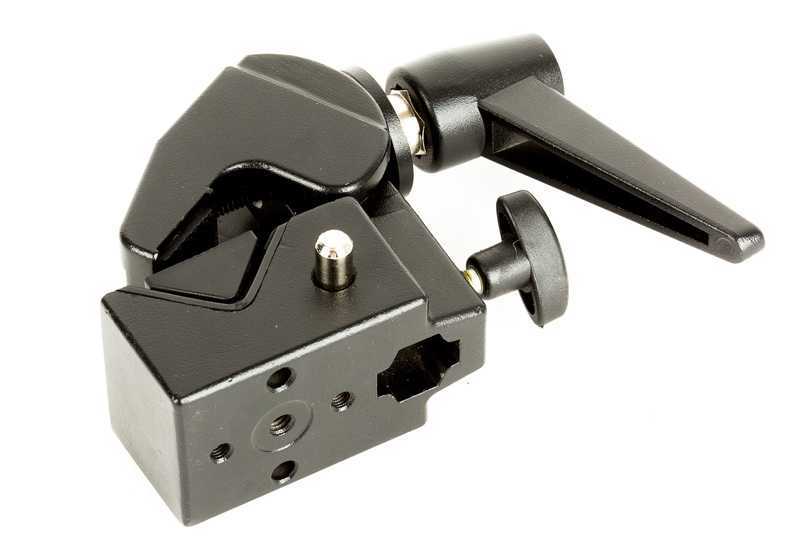 The light’s yoke has multiple options for mounting with its 1-1/8" junior pin and 5/8" baby receiver combo mount.